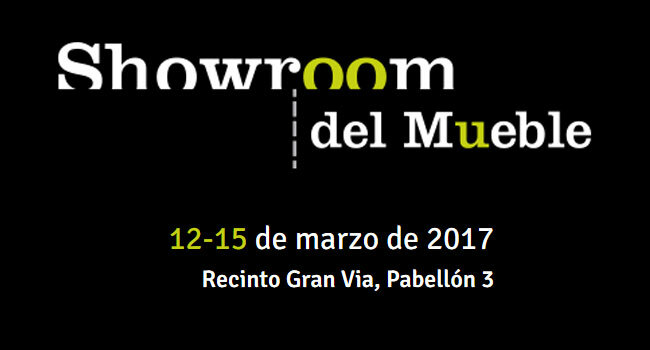 Showroom del Mueble is a furniture exhibit that will take place from the 12th to the 15th of March in the Gran Via area of Fira de Barcelona. 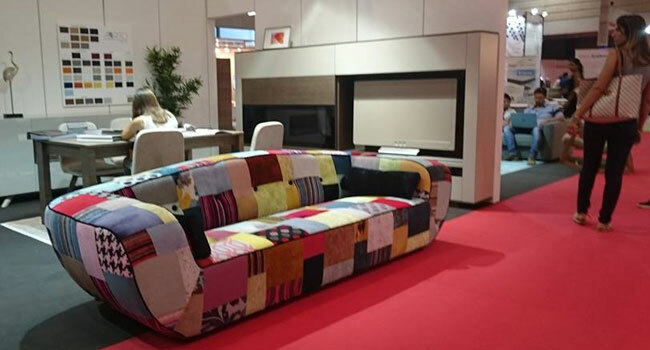 Showroom del Mueble is co-organized by the Official Association of Commercial Agents of Barcelona (COACB) with Fira de Barcelona, and is a trade fair for professionals of the sector that is held on a biennial basis. The objective of Showroom del Mueble is to become an essential meeting point for furniture professionals in which exhibitors will present the latest developments and hope to generate new business opportunities. Showroom del Mueble consists of different sections that represent the different styles of furniture: modern, classic, rustic-colonial, children-youth, rest, exterior, upholstery and lighting. This will be the 3rd edition of Showroom del Mueble, which in its last edition had the participation of 135 exhibitors, 100 more than in the first edition, and doubled the number of attending professionals. For this reason, it is expected that Showroom del Mueble will continue to grow year by year and that this event in Barcelona will consolidate itself as a reference meeting point for the furniture sector.